Green in today’s context refers to any process adopted to achieve savings in energy consumption; reducing dependence on non-renewable resources; adopting natural processes and being environmentally responsible. When it comes to definitions, a ‘green home’ is a building that follows the aforementioned principles of sustainability and is resource-efficient throughout its life cycle. Choosing a green building for a home is not just an option, but a lifelong commitment to uphold the virtues of natural, sustainable living — a conscious decision to arrest resource depletion and protect nature. In this age of consumerism, we are presented with a plethora of options, but only a few take the effort and diligence to respect the significance of adopting green practices. One can choose to build green at the very beginning, while constructing his or her house. 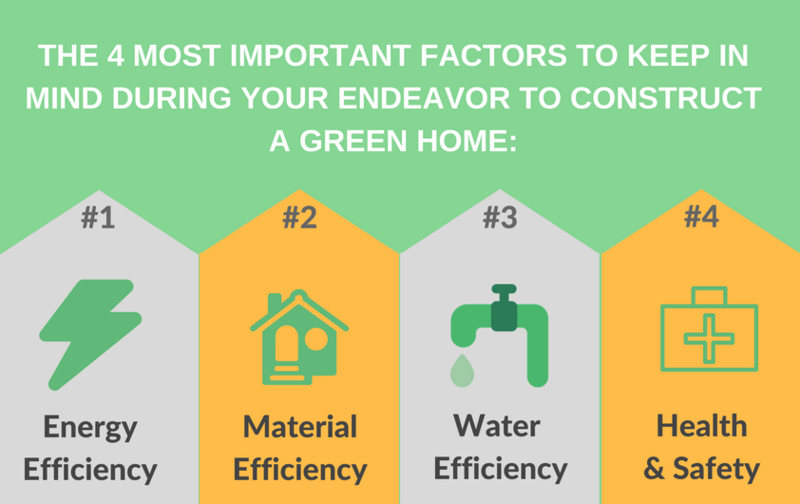 There is a common myth that building a green home is tedious and heavy on the pocket, but accepting minor adjustments in decision making can go a long way in helping you save cost throughout your life. Although the initial investment towards constructing a green building may be marginally higher (because green materials and products can be a little pricey), one really has to consider the type of savings that s/he will be able to reap. You will be able to save on energy costs, because going green also means conserving energy. You should really look at a green building as more of an investment than anything else. An investment that will be able to save you money, as well as one that will be able to help the environment. It is a win-win situation for everyone. Sooner or later, it is only evident that everyone will come under the fold of the green building movement. This is because, at the rate we are going, the earth is simply not sustainable. That means, over the years, we will begin to run out of certain natural resources that are needed in order for us to survive. But before we start on ‘how’, let us first get clarity on what exactly is so different about a green building when compared with an ordinary one. The ideal green building would be a project that would allow you to preserve and not harm most of the natural environment around the project site, while still being able to produce a building that is going to serve a purpose. The construction and operation will promote a healthy environment to all those involved, and will not disrupt land, water, energy and other resources in and around the building. The green building approach applies a project life cycle cost analysis for determining the appropriate upfront expenditure. This analytical method calculates costs over the useful life of the asset. These and other cost savings can only be fully realised when they are incorporated into the project’s conceptual design phase with the assistance of an integrated team of professionals. The integrated systems-approach ensures that the building is designed as one system rather than a collection of standalone systems. Passive design strategies can dramatically affect building energy performance. These measures include building shape and orientation, passive solar design and the use of natural lighting. Develop strategies to provide natural lighting. Studies have shown that it has a positive impact on the productivity and wellbeing of the occupants of the building. Install high-efficiency lighting systems with advanced lighting controls. Include motion sensors tied to dimmable lighting controls. Task lighting reduces general overhead light levels. Use a properly-sized and energy-efficient heating /cooling system in conjunction with a thermally efficient building shell. Using proper insulating building materials for walling and roofing can naturally regulate the indoor temperatures of the building, thereby reducing the load on energy consumption for artificial cooling/heating. Hollow blocks, especially the ones made from clay, are highly effective thermal insulating walling material that can dramatically reduce the overall energy consumption of the building and at the same time, provide a healthy living space for the inhabitants. Maximise light colours for roofing and wall finish materials; install high R-value (measure of thermal resistance) wall and ceiling insulation and use minimal glass on east and west exposures. Minimise the electric loads from lighting, equipment and appliances. Consider alternative energy sources such as photovoltaics and fuel cells that are now available in new products and applications. Select sustainable construction materials and products by evaluating several characteristics such as reused and recycled content, zero or low off-gassing of harmful air emissions, zero or low toxicity, sustainably harvested materials, high recyclability, durability, longevity and local production. Such products promote resource conservation and efficiency. Use dimensional planning and other material efficiency strategies. 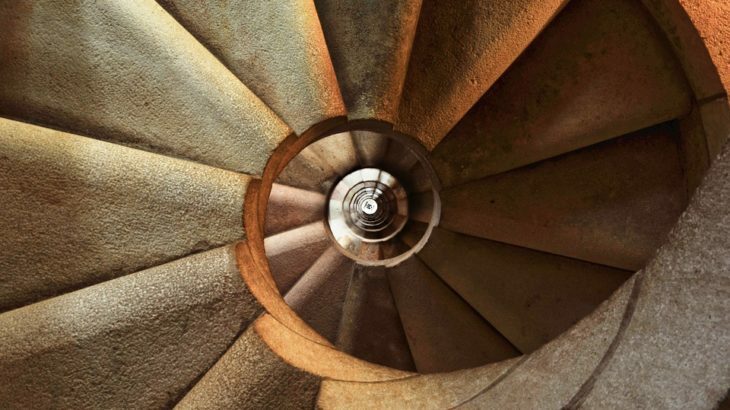 These strategies reduce the amount of building materials needed, and cut construction costs. Design with adequate space to facilitate recycling collection and to incorporate a solid waste management programme that prevents waste generation. Design a dual plumbing system to use recycled water for toilet flushing or a grey water system that recovers rainwater or other non-potable water for site irrigation. Studies reveal that buildings with good overall environmental quality can reduce the rate of respiratory disease, allergy, asthma, sick building symptoms, and enhance worker performance. The potential financial benefits of improving indoor environments exceed costs by a factor of eight to 14. Choose construction materials like clay hollow blocks and interior finish products with zero or low emissions to improve indoor air quality.Many building materials and cleaning /maintenance products emit toxic gases and volatile organic compounds (VOC). These gases can have a detrimental impact on the occupants’ health and productivity. Provide adequate ventilation and a high-efficiency, in-duct filtration system. Heating and cooling systems that ensure adequate ventilation and proper filtration can have a dramatic and positive impact on indoor air quality. Prevent indoor microbial contamination through the selection of materials resistant to microbial growth. Provide effective drainage from the roof and surrounding landscape, install adequate ventilation in bathrooms, allow proper drainage of air-conditioning coils, and design other building systems to control humidity. In this regard, clay-based building materials like clay roof tiles, clay facades etc. have proven beneficial. Finally, the success for adopting of green building practices for house construction depends on two very important aspect — the zeal to consciously understand the relevance and promote green building as a guideline for construction, and adequate operations and maintenance of the building to ensure the occupants reap the full benefit of the green building throughout the building’s life cycle. Authored By A Wienerberger Building Expert. Build a Smart Home, Green Corner Energy efficiency, green home, Life Cycles for Buildings, Material efficiency, R-value, Water Efficiency. permalink.